Because people… have tattoos, apparently. When Destiny 2 comes out later this year, there will be a lot of unfamiliar stuff, even for people who clocked hundred of hours into the first game. But one thing that won’t have changed is the classes. 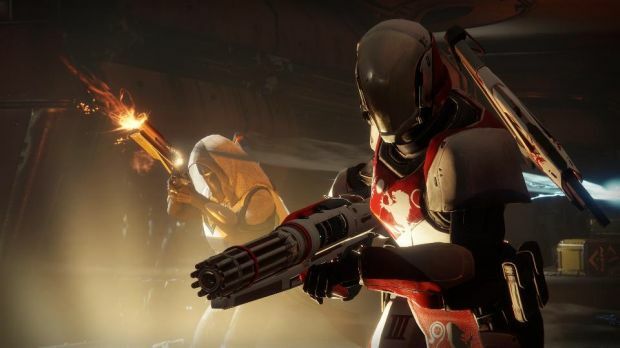 Recently, the game’s executive producer David Allen was asked in an interview with Metro just why Bungie decided not to include any new classes in the upcoming sequel, to which he said that the development team instead chose to focus on expanding what they already had. That wasn’t really an answer, to be honest, but then again, it does make sense that Bungie want to expand the existing classes furthermore and add new ways to play around with them rather than adding new classes. Who knows, maybe they’ll add some later on in the future with DLCs. 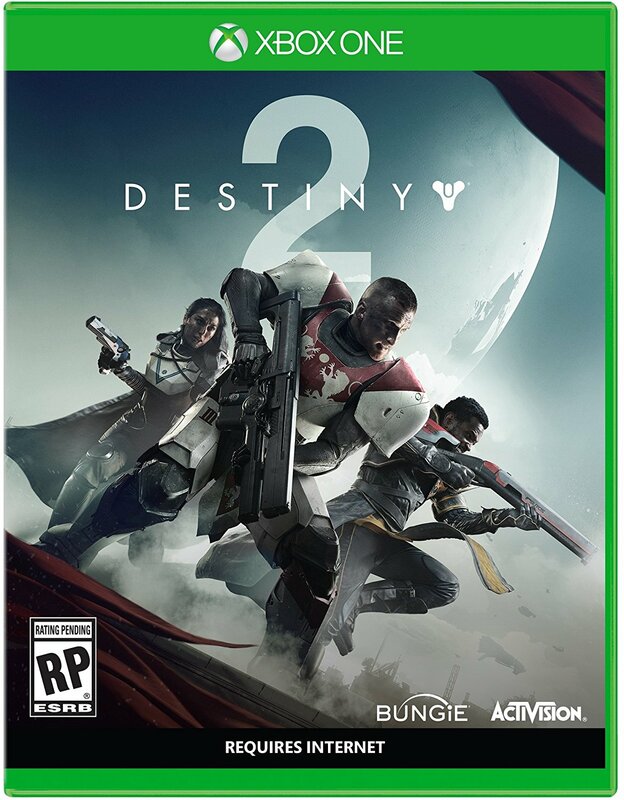 Destiny 2 comes out in September for the PS4, Xbox One and PC. Stay tuned for more updates on the game.